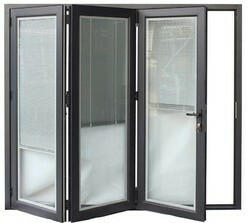 We are professionally maintained leading Manufacturer and Supplier firm engaged in providing Door and Window Fitting. 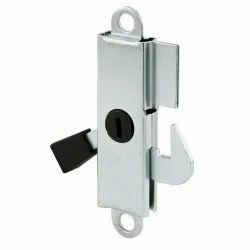 Our unyielding dedication to quality exhibits in our broad range of products, which include Fiction Hinges, UPVC Window Handle and UPVC Window Hinges. 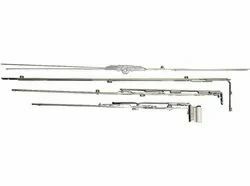 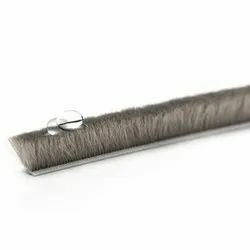 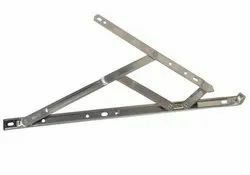 Our offered products are extensively recognized for its top notch quality, optimum strength, durability, long service life and dimensional accuracy. 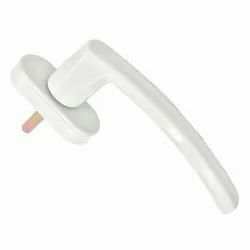 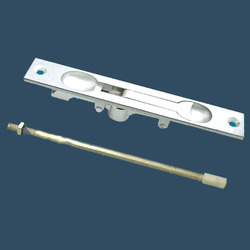 Providing you the best range of nbh010 pop up handle, nbh014 upvc sliding window handle, nbh005 upvc shortneck window handle with key, nbh006 upvc sliding window handle with key and nbh009 upvc casement window handle with key with effective & timely delivery. 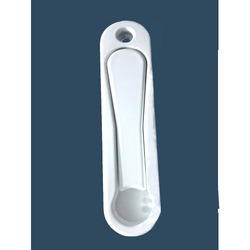 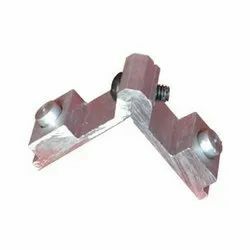 Providing you the best range of nbwh004 upvc window hinges, nbwh002 upvc window hinges, nbwh003 upvc window hinges, nbwh006 upvc window hinges and nbwh005 upvc window hinges with effective & timely delivery. 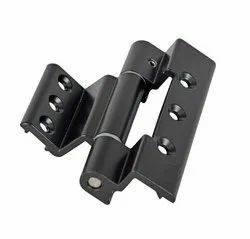 Providing you the best range of casement door espag bracket, espag sliding back set, upvc casement door assembly, sliding window espag bracket with zinc lock point and u rail espag with effective & timely delivery. 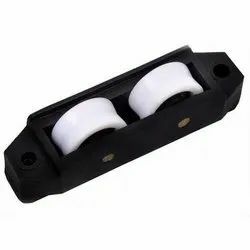 Leading Manufacturer of nbr007 double roller, nbr008 double roller, nbr009 double roller, nbr011 double swing roller and nbr012 adjustable window roller from Dombivli. 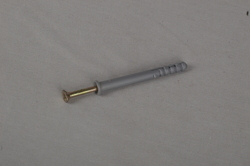 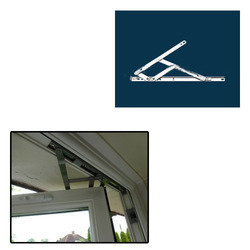 Pioneers in the industry, we offer nylon frame fixing fasteners, sds screws, nrwh060 aluminium prima window handle, upvc bump stopper and seal bridge from India. 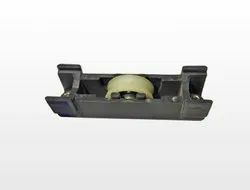 Manufacturer of a wide range of products which include nbr3017 aluminium roller, window roller, aluminium window roller, window roller wheel and window roller assembly. 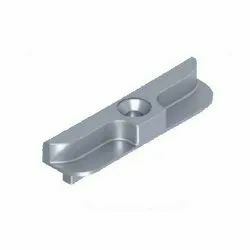 We are a leading Manufacturer of aluminium wiremesh, m-14 aluminium window roller, nbcl002 big crescent lock, pvc and metal bump stopper and aluminium tilt & turn window hardware from Dombivli, India. 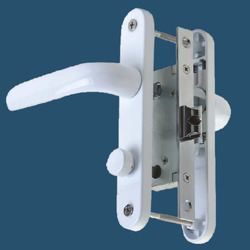 Prominent & Leading Manufacturer from Dombivli, we offer aluminium multi point openable handle, nrsdh001 aluminium center sliding lock kit, nrsdh002 aluminium sliding door lock set, nrwh008 aluminium casement window push button handle and nrcl010 aluminum popup handle with key. 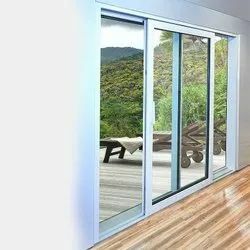 Prominent & Leading Manufacturer from Dombivli, we offer nbawh002 aluminium door hinges, nbawh005 aluminium openable window hinges, nbawh001 aluminum openable window hinges, nbawh003 aluminium openable window hinges and nbawh004 aluminium openable window hinges. 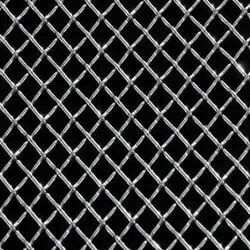 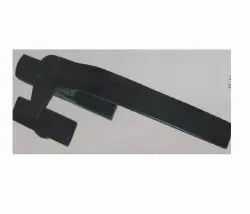 Prominent & Leading Manufacturer from Dombivli, we offer aluminium sliding hook, aluminium glass packer, aluminium duck hook, aluminium pvc ventilation grill and aluminium epdm rubber. 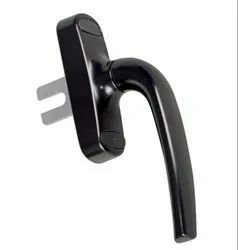 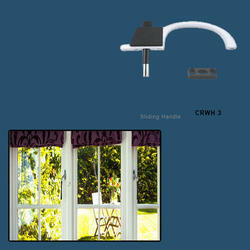 Offering you a complete choice of products which include window sliding handle for windows. 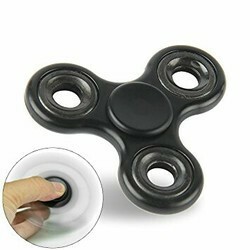 Our range of products include fidget spinner metal bush and hand spinner. 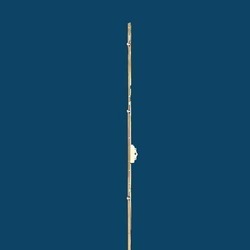 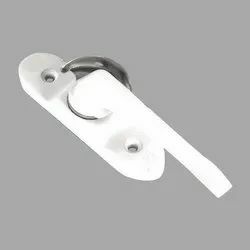 We are a leading Manufacturer of aluminium sliding folding hardware, slimline door hardware and nrwh016 aluminum casement handle with key from Dombivli, India. 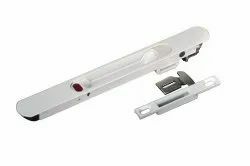 Leading Manufacturer of nbh024 upvc bathroom door lock, nbh046 upvc d type sliding door handle, nbh008 upvc door handle with one side key, nbh028 heavy duty door handle and nbh015 upvc door handle from Dombivli. 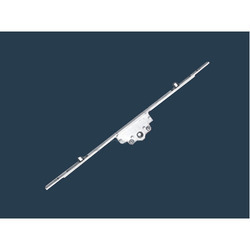 Pioneers in the industry, we offer nrcl002 window lock, nrcl003 aluminium sliding window lock with key, manual kinlong lock, nrcl004 aluminium button type window lock and nrcl005 aluminium kinglong sliding window lock with key from India. 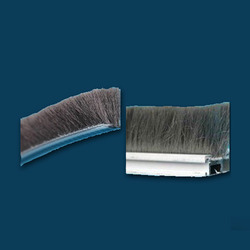 Leading Manufacturer of aluminium wool pile and aluminium silicon sealant from Dombivli. 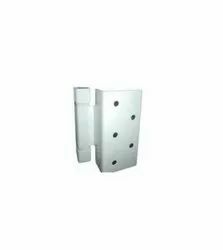 Leading Manufacturer of aluminium friction hinges ss202, aluminium casement window espag (non euro groove) for 45mm & 52mm and ss202/ss304 windbreak stay from Dombivli. 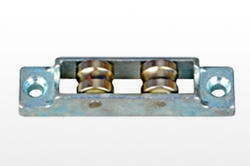 Leading Manufacturer of upvc lift & slide hardware from Dombivli. 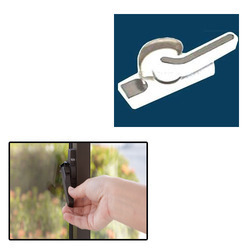 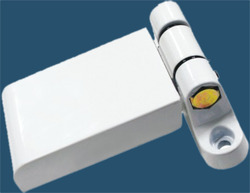 Providing you the best range of upvc tilt & turn window hardware with effective & timely delivery.